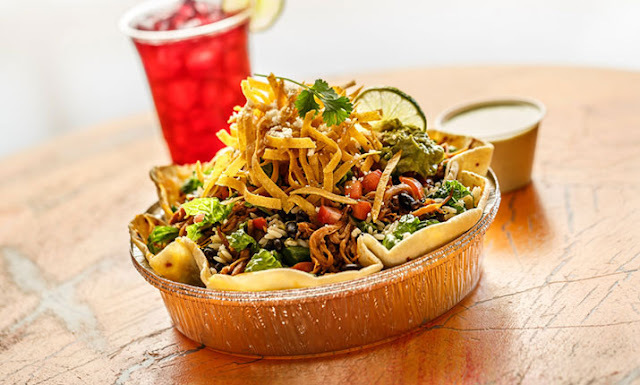 eats and beats: Dinner for Two Giveaway From Cafe Rio! Dinner for Two Giveaway From Cafe Rio! Put on your ponchos and grab your maracas, kids, 'cause we're doin' a Cafe Rio giveaway! Their Communications Director (who's super cool) contacted me after she came across my blog, sent me a little care package, and offered to do a giveaway on Eats and Beats for Cinco de Mayo! Woohooo! If you'd been cast in "¡Three Amigos!" which character would you have been? If you've never seen the movie, just choose a character from any movie with Latin flair. :) You can enter up to three times. Entry #1 is a freebee. Enter a second time if you follow or start following the Eats and Beats Facebook page. Add a third comment if you follow me on Pinterest. You have until 12:00-midnight PT on Thursday, May 9th to enter. The winner will be announced on Friday the 10th. ¡Buena suerte! This sounds great, so do we just comment here if we follow you on FB? Yup! You have to answer the question I mentioned in the post, and then you leave another comment for FB (which you just did, so good job)and if you follow me on Pinterest you get a third entry! Ok so I'd be Lucky Day for sure! And lucky Day again....or anyone or anything for Cafe Rio, let's be honest!! Yum!!! I don't remember the name of the character but the one played by Steve Martin would be perfect for me :) Never won anything in my life, so I am keeping my fingers crossed!!!!! Lucky me, they just got a Cafe Rio here in Colorado about a year ago!! :) Yum! Weird, that "unknown" was me, Annie Bedell Merrill. Odd. The only movie with Latin flair that's coming to mind is Nacho Libre. I'd have to be the chubby kid with the lucky machete. I've never seen Three Amigos, but I'm going with Ned. I love cafe rio!! And I love Eats and Beats! Janna (M is Mindy G.) Sorry :) I always love your pins on Pinterest. You have such great taste! Ned Nederlander without a doubt. Martin Short would have had a run for his money if I had auditioned for that role. You know I love cafe Rio! Oh, and as for the characters- Lucky Day! I need to win this! 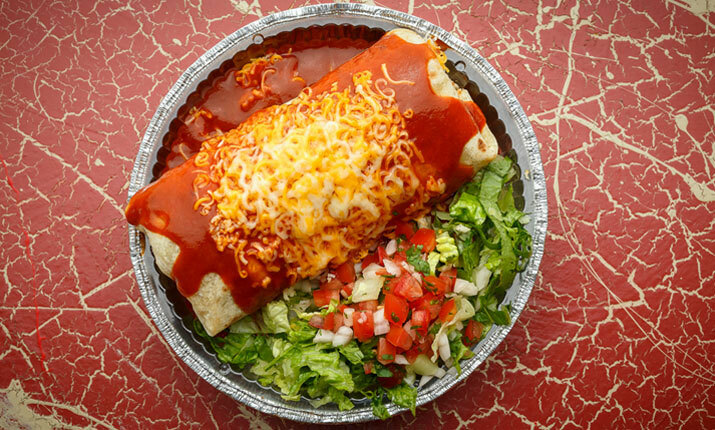 We are moving out of Utah soon and I will be Cafe Rio-less, devastating! Oh, and I like your FB page and would be Dusty Bottoms because that name always makes me giggle. I haven't seen three amigos...and I can't think of any Latin-flair movies I've ever seen... New baby brain? But, I totally follow you on fb and pinterest! And this is my third for following you on pinterest! 3 amigos? My favorite is definitely El Guapo! OK, not one of the 3, but awesome nonetheless.